The Security BankUSA Lumberjack Scramble Golf Tournament will be held on Friday, August 9th, 2019 at the Bemidji Town & Country Club located on the north shore of Lake Bemidji. The 25th Annual will feature a double shotgun with starts at 7:30 am and 1:00 pm. The format is 5-person scramble with handicap. Players may form their own teams. More than $52,148 raised in 2018! Congratulations to the 5-person team of Steve Fogelson, Wendi Fogelson, Mike Smith, Scott Fogelson and Joseph Welle for winning the 2018 Lumberjack Scramble title. 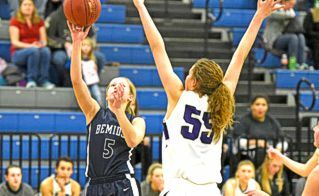 Proceeds from the Lumberjack Scramble are donated to the Bemidji Lumberjack Foundation and benefit Bemidji High School and Middle School activities. 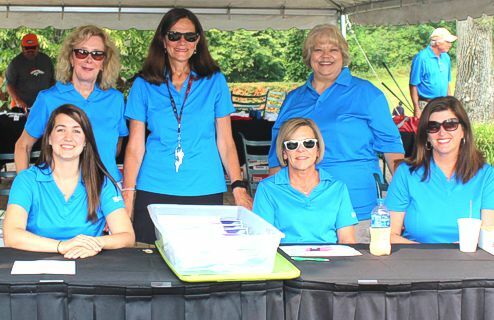 The tournament started in 1995 and raised more than $52,148 in 2018 and more than $702,000 since its inception. 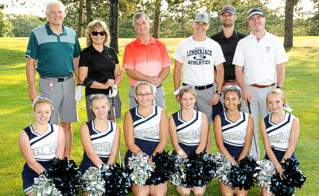 The Security BankUSA Lumberjack Scramble evolved from a discussion by Jim Mergens and Jon Sand to find a way to supplement their athletic budgets because of lack of funds throughout the School District.